When she was fifteen, Jennifer Mee developed an unrelenting case of the hiccups-hiccupping as many as fifty times a minute for months. Soon the Florida teen's strange story went viral. Dubbed the 'Hiccup Girl' by the media, she gained international sympathy and appeared on a slew of popular TV shows. Eventually, Jennifer's hiccups went away, and so did her fame. Depressed and craving affection, Jennifer hooked up with the wrong people and slipped into drug dealing and street life-a downward spiral that led to the murder of an innocent young man. 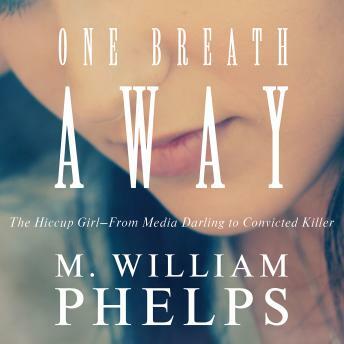 Now, renowned investigative journalist M. William Phelps expertly recounts Jennifer's shocking true story of thwarted desires, betrayed trust, and deadly manipulation.